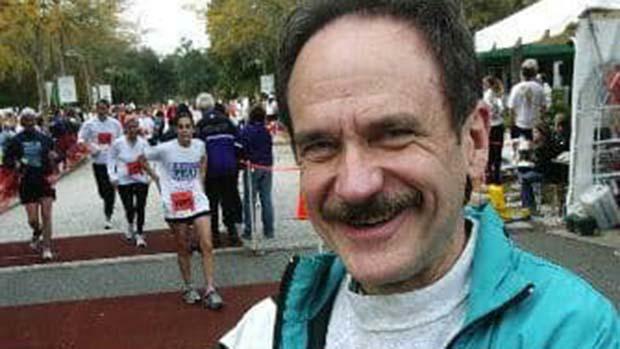 Cedric Jaggers, longtime South Carolina running historian, Running Journal contributor and author of Charleston's Cooper River Bridge Run: A Complete History in Words and Photos, died Sunday. Jaggers was a former president of the Rock Hill Striders Running Club and for the Charleston Running Club. He was Vice President and editor of the Low Country Runner in Charleston for a dozen years. He was a contributing editor to RUNNING JOURNAL magazine since 1984 and was the editor to the South Carolina Runner's Gazette which he created in 2005. Bridge Run Deputy Race Director Irv Batten said on social media, "R.I.P. Cedric Jaggers, A Legend in the Running World. You will be missed. Happy Running my Friend!" Jaggers, 71, died at home, his obituary said. Services are private. Jaggers was an avid runner and was elected to the South Carolina Road Runners Club Hall of Fame in 1992, and to the Cooper River Bridge Run Hall of Fame in 2001. He was historian for the Cooper River Bridge Run and his race history has been posted on the race's website. In lieu of flowers, memorials may be made in Mr. Jaggers' name to Hospice & Community Care, P.O. Box 993, Rock Hill, S.C. 29731. Complete obituary. Download the January, February 2019 Gazette by Jaggers.